Even if you don’t suffer from allergies, chances are you know someone who does. Springtime brings the most beautiful scenery with flowers and trees. But, it can also bring the worst in allergy sufferers. Worry not, everyone. Teleflora.com has a list of flowers that are safe from the sneezers in your life. Hydrangeas are often found in the north. 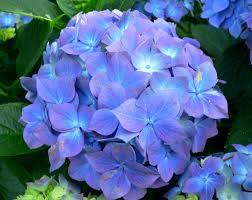 However, many local flower shops sell these beautiful plants that come in several colors. Lillies are not only beautiful. They are pollen-free, so people with allergies need not worry. Geraniums are another great choice for your garden. They can be used to enhance and add to your beautiful area. There are several other choices you can make. 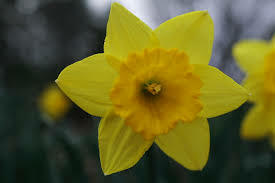 Roses, tulips, daffodils and many others can be added to your home without concern for those who dislike pollen. The Powell Group is here to assist you with your gardening needs. Our team members are also here to answer any of your questions and concerns.